Streamlining your processes can save your company time, money and valuable resources. When processes are manual it leaves a lot of room for human error and usually that is when issues arise. When you incorporate your time and attendance recording system into your accounting software it makes the process of time sheet management easy. 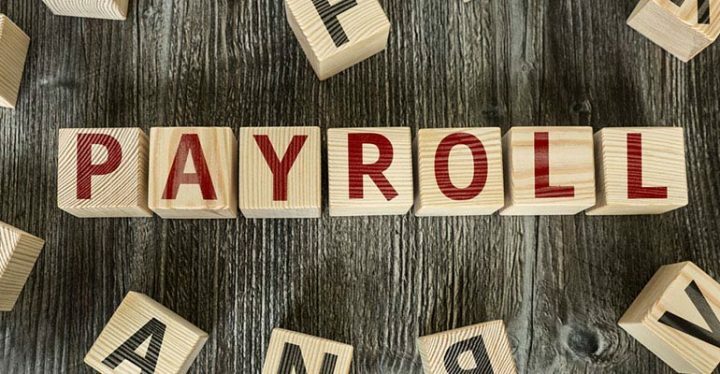 BioAccSys Australia has a range of time management systems that are compatible with MYOB software, so we can feed all the information directly into your payroll system, and hey presto, your employees are paid. You can now monitor employees in the office and on the move, and with the use of geolocation you can control where and when they clock in and out of jobs. When employees are on the move, trust can be an expensive luxury. Instead of leaving things to chance use BioAccSys Australia’s time management systems and enjoy the freedom and flexibility it affords you. Why double handle? The information from your time management system can be fed straight through to your payroll system. Reduce the risk of human error. You have the ability to track employees and ensure that jobs aren’t taking longer than required. Don’t pay for employees’ lateness, our clock system ensures you only pay for the time that your employees work. BioAccSys Australia allows you to manage your employees from one piece of software; featuring rostering and scheduling management, attendance management, job costing, reporting and the ability to integrate into your payroll system. Call BioAccSys Australia and ask us about a free remote demonstration so you can decide for yourself whether the software will work for you. Call 1800 783 782 for all your attendance management software in Brisbane, the Gold Coast and Australia-wide.